that's you 1. IKE ! YAY its the weekend! and the beginning of a new challenge...I sure hope we can get more players this time! 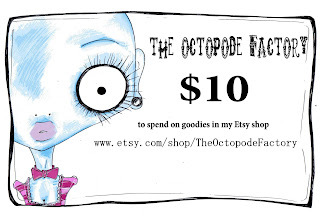 Our sponsor for this challenge is the Octopode Factory if you haven't been to her etsy shop you must go! she has some awesome images...and such a variety! 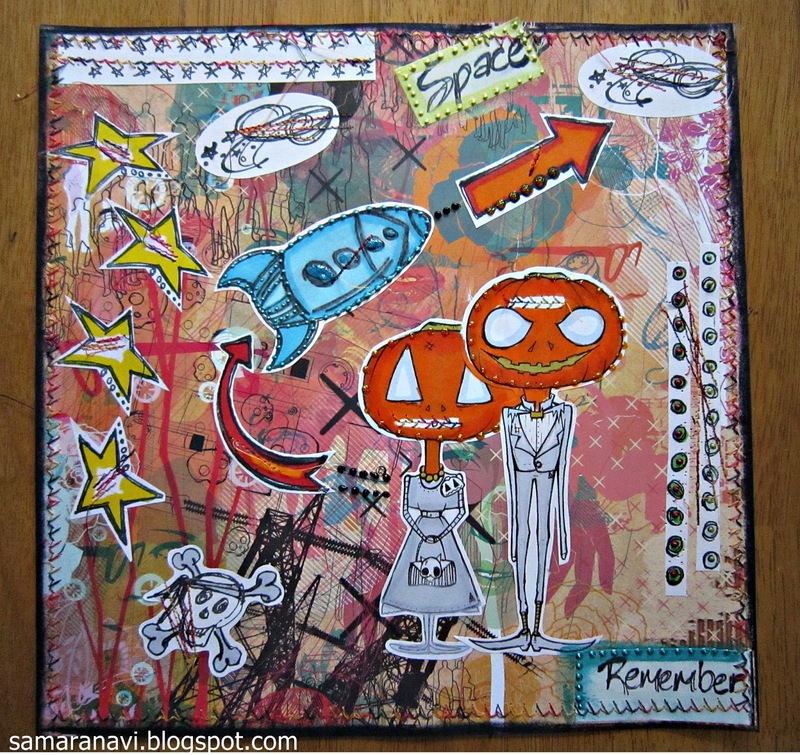 Great video Kapree...lots of imagery to craft with. Did you forget to put up the "linky"? This is a very strange video :-) !!! 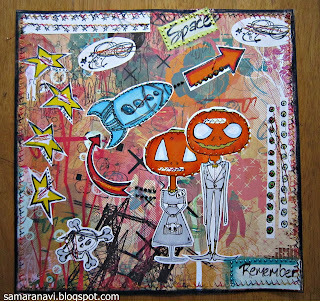 Super cool design team samples...loved the song and the video was full of fun images to use. 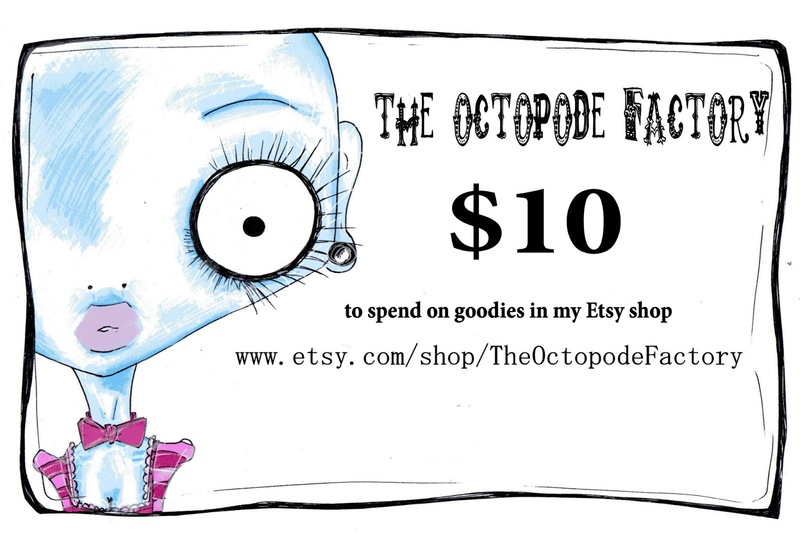 Thanks for the challenge and the chance to win some great Octopode Factory stamps...wooooohoooo! Fantastic inspiration from the DT! 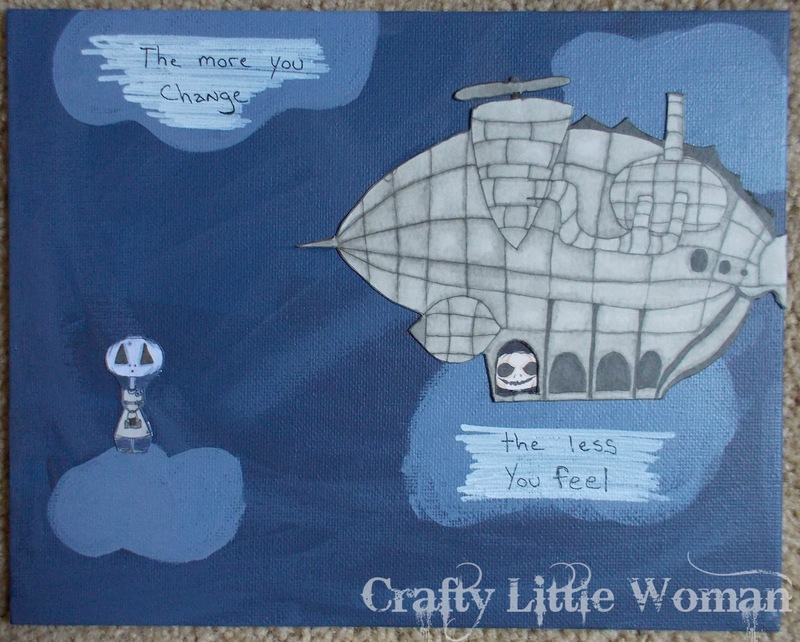 Thank you so much for the fun challenge!